Extracurricular activities give students the chance to develop a variety of skills outside the classroom context. In the Middle School there are opportunities for the students to involve themselves in activities of a sporting, musical, academic, cultural and recreational nature. Students can play interschool sport during school time in Year 7 and after school in Years 8 and 9. School sports include, but are not limited to: Rugby Union, Rugby League, Wednesday Night Netball, Rowing, Swimming, Cross Country, Athletics, Basketball, Touch, Hockey, Water Polo and Australian Rules Football. There are many bands, orchestras and ensembles in the Music program. There is even a rock inspired, Middle School Chapel Band. The Music Department competes in the Townsville Eisteddfod and performs at a variety of concerts and special events throughout the year. Optiminds and Tournament of Minds offer our problem solvers, creative thinkers academic extension opportunities. Our record in these competitions is good and we regularly make State Finals.  We also compete in Junior Secondary level in the Townsville Schools’ Debating Competition and have achieved very pleasing results in this competition. Other clubs include the Japan Club, Leos Service Club, Chess Club, ISCF, IT Crew and Sound Crew. The students of the Middle School put on a play each year and they are also allowed to audition for the whole school production, which is held every second year. Our ski trip to Mount Hotham, in the July holidays of every second year is always a popular event as our students get the chance to ski or board on the beautiful Mount Hotham fields. There are opportunities for everyone in the Middle School no matter what their ability level or interest areas.